Everyone who is a follower of Jesus Christ should be involved in going with the gospel. Before he ascended to heaven, Jesus said: “Go therefore and make disciples of all nations, baptizing them in the name of the Father and of the Son and of the Holy Spirit, teaching them to observe all that I have commanded you. And behold, I am with you always, to the end of the age” (Matthew 28:19-20, ESV). Similarly, In Acts 1:8 Jesus said to his followers: “But you will receive power when the Holy Spirit has come upon you, and you will be my witnesses in Jerusalem and in all Judea and Samaria, and to the end of the earth” (ESV). 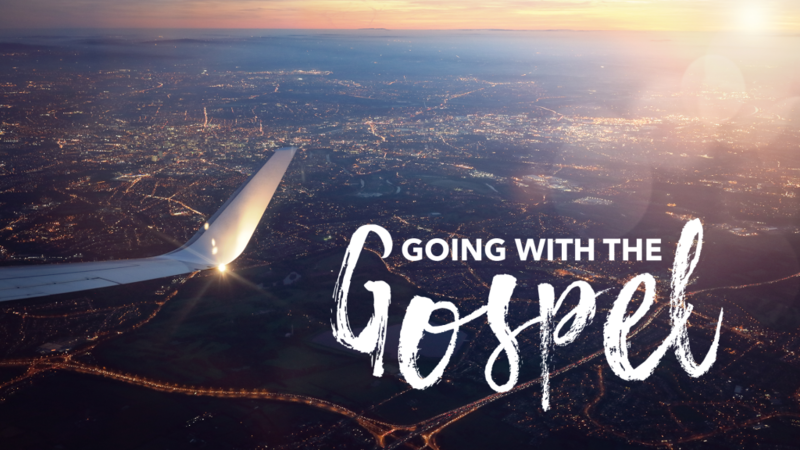 Going with the gospel is not optional for genuine followers of Jesus. It’s our privilege and responsibility! In the book of Acts, the Bible describes the advance of the gospel in both numbers and stories. At Ingleside, we do the same. Here are a few numbers that tell a great story about our involvement in missions over the past reporting year (October 2017 – September 2018). I’m very grateful for the leadership of Lisa Call, our Missions Minister, and for every Inglesider who has been involved: praying, giving, or going. And, I hope to see you this weekend for our Acts 1:8 World Mission Conference. It’s a joy and privilege to be . . .